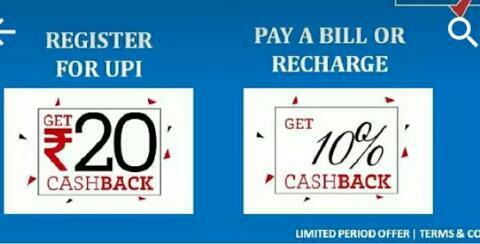 Hi Friends, We Are Back With A New Offer from Yespay App. 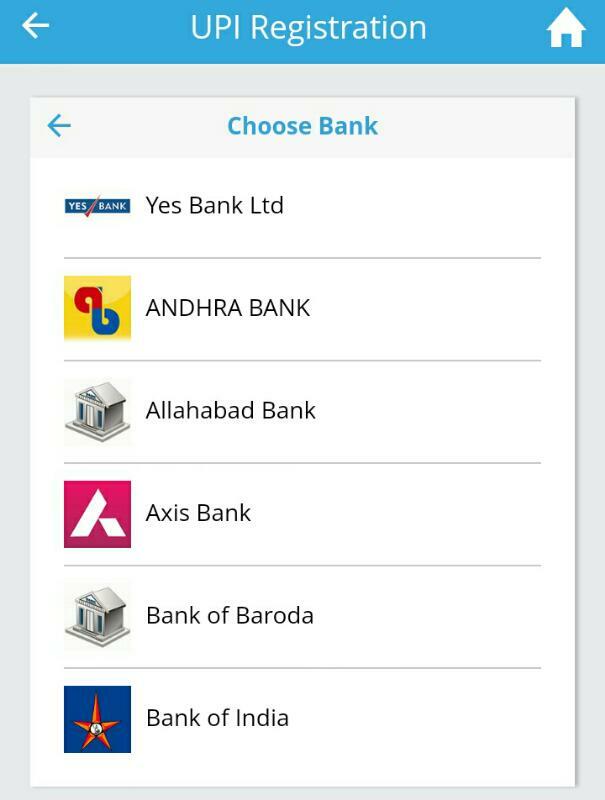 Now Yespay app giving free Rs.20 wallet Cash for creating UPI. You can use it for free recharge or transfer to bank. Yeapay is a Digital Wallet enabling Social Media & smart phone users to register seamlessly and then spend wisely. It provides a host of facilities like Mobile/DTH recharge, pay bills, purchase of gift vouchers and avail discount coupons. Moreover YES PAY can be accessed through Facebook, without a separate registration. YesPay is here with an amazing offer. Get Rs 20 instantly when you create your UPI or Create your Virtual Address on Yespay App.So Loot This Offer Before It Gets Expire. So follow the below instructions. 3) Verify your Mobile number. 4) Once you successfully registered on YesPay App. 5) on Home page you will see Register for UPI, click on it. 7) Then you will get the Rs. 20 Free wallet balance soon. 8) You can use it for Recharge or Bill Payment or you even transfer it to bank.